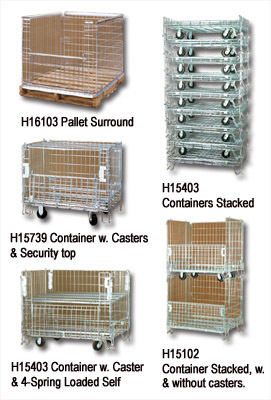 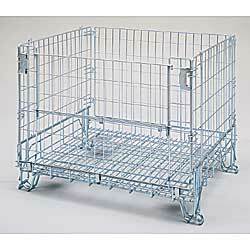 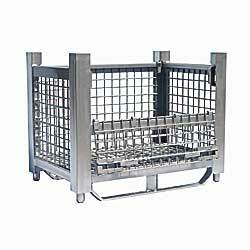 Find the lowest prices on wire containers at Material Handling Solutions LLC. 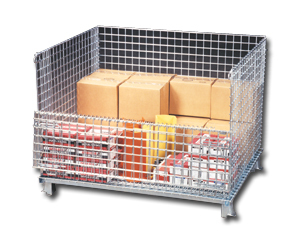 These bulk storage containers are an inexpensive solution. 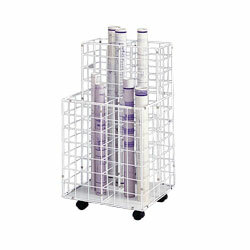 They can be used with a forklift, stacker, and pallet jacks. 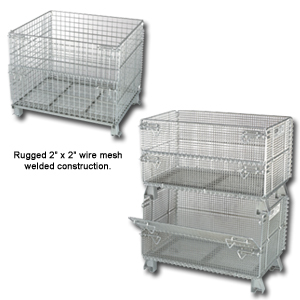 These are collapsable wire containers so that you can store several when you are not using them. 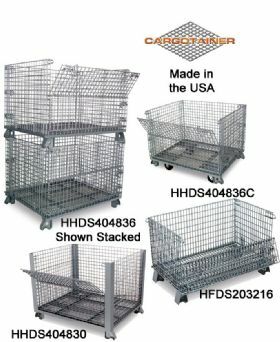 They are ideal for recycling companies, scrap metal storage, and other industrial bulk storage due to their low cost and heavy duty. 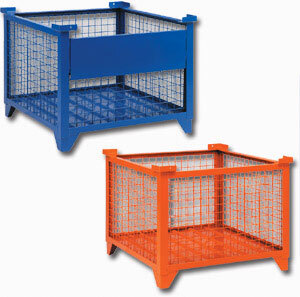 If you don't see the size you need here, call us for a custom proposal toll-free.